The myths surrounding the life and legacy of Amelia Earhart run the gamut from the mundane to the ridiculous. Since her disappearance in 1937, people have questioned not only her actual death, but many aspects of her life, including the nature of the relationship with her husband, the flamboyant publishing magnate George Palmer Putnam, and even her very competency as a flier. 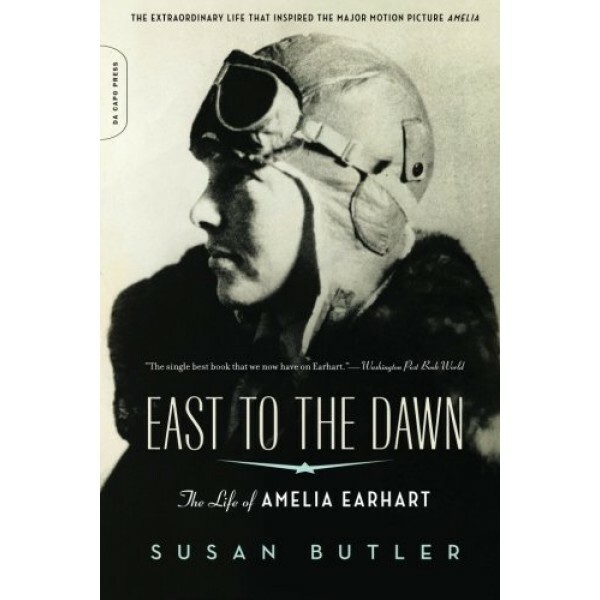 Now, with East to the Dawn, Susan Butler offers the most comprehensive account to date of Earhart’s extraordinary life — and finally sets the record straight. Through years of research, as well as interviews with many of the surviving people who knew Amelia, Butler has recreated a remarkably vivid and multi-faceted portrait of this enigmatic figure. As a result, readers experience Amelia in all her permutations: not just as a pilot, but also as an educator, a social worker, a lecturer, a businesswoman, and a tireless promoter of women’s rights; we experience a remarkably energetic and enterprising woman who succeeded in life beyond her wildest dreams, while never losing sight of her beginnings; and we experience a woman who battled incredible odds to achieve her fame, while ensuring that her success would secure a path for women after her. 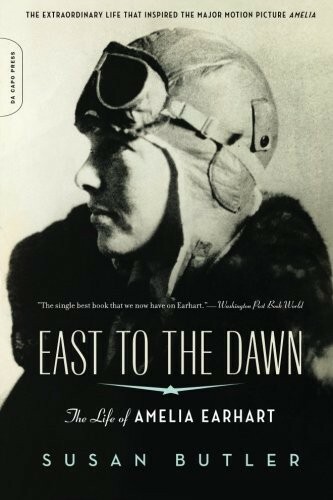 East to the Dawn is a landmark biography, and will be the definitive life of Amelia Earhart for years to come.